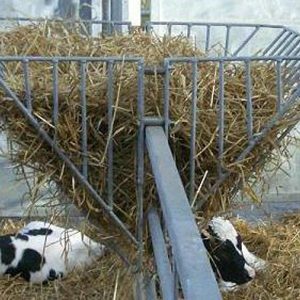 The ODEL clip on trough is a galvanized feed trough with adjustable hooks to clip onto most gates. The stock lengths of this style are available in lengths of; .85m, 1.25m 1.94m and 2.5m. 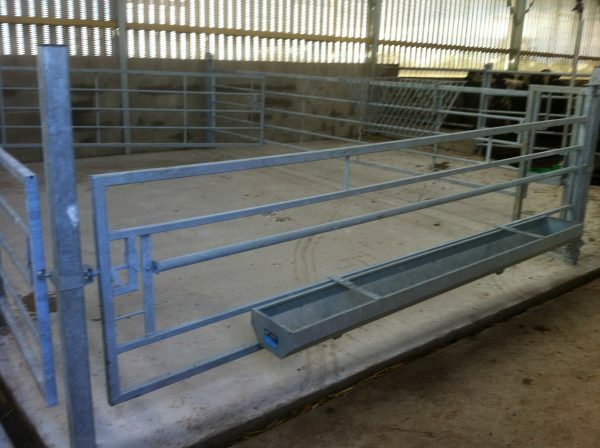 This is a sturdy robust trough that is unlikely to be knocked off a gate. 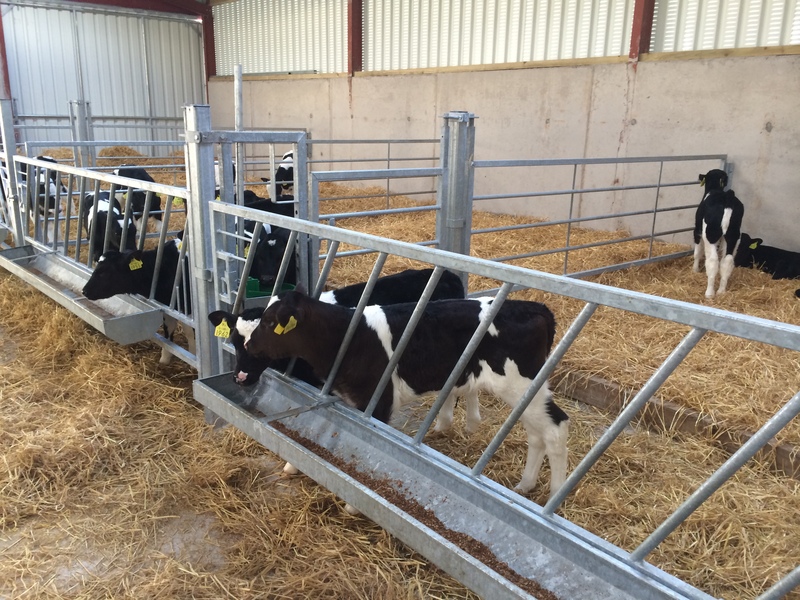 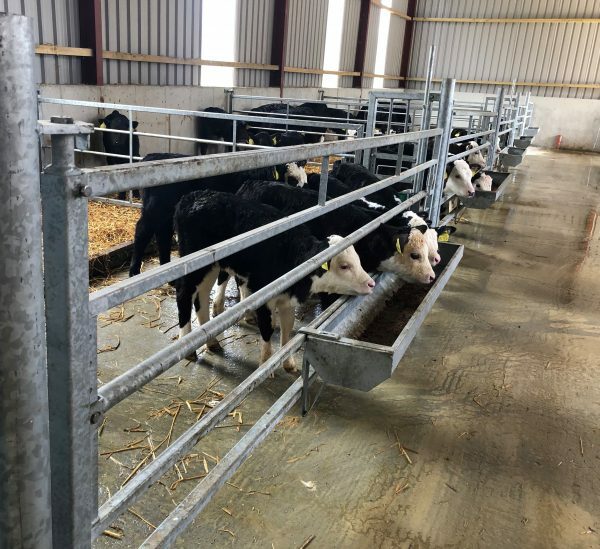 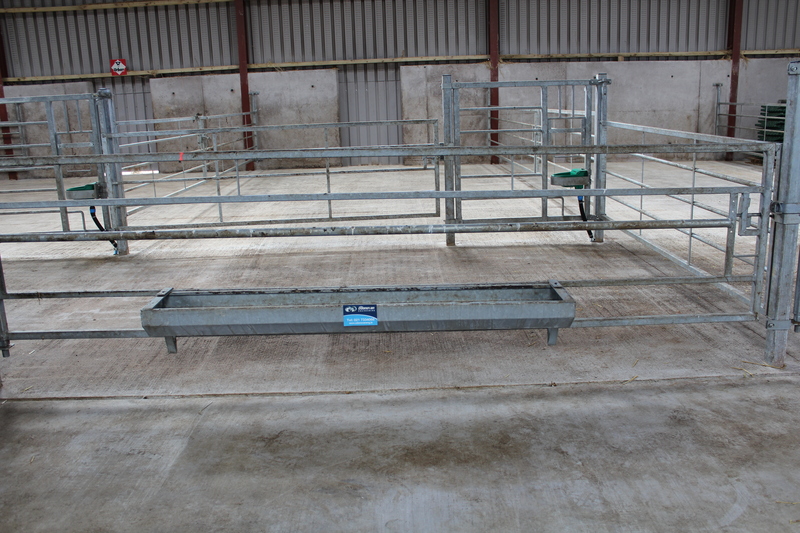 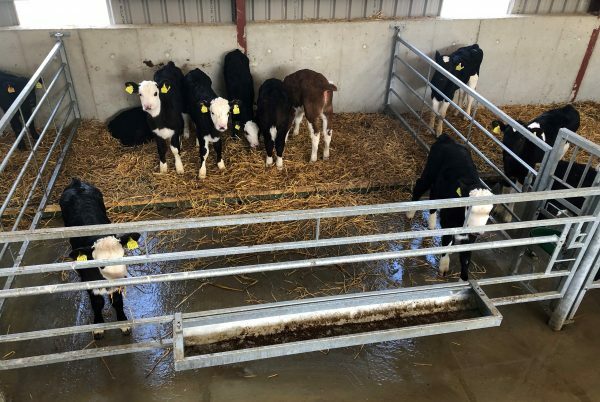 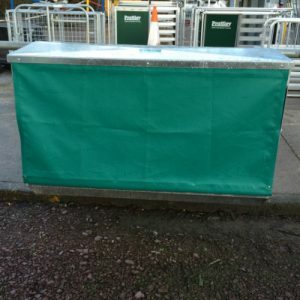 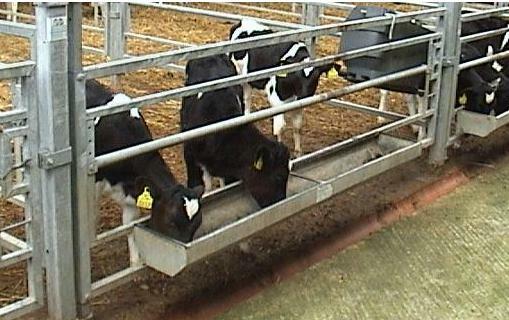 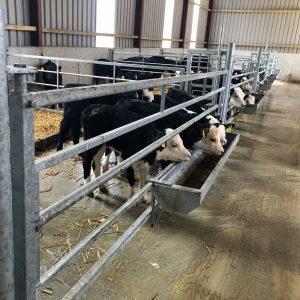 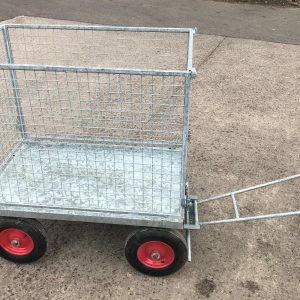 Calf feed Trough available in lengths of; .85m, 1.25m 1.94m and 2.5m. 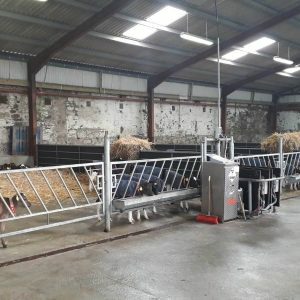 They work well with our straight or horizontal calf feed gates.